If you’re a fan of Trigmatic, you’ve probably been counting down the days to the first of several concerts this year at Alliance Francais! The buzz for the ‘My Life’ concert has been on with a string of radio and TV interview. On one of such interviews, he made several revelations with regards to what to expect at the concert. 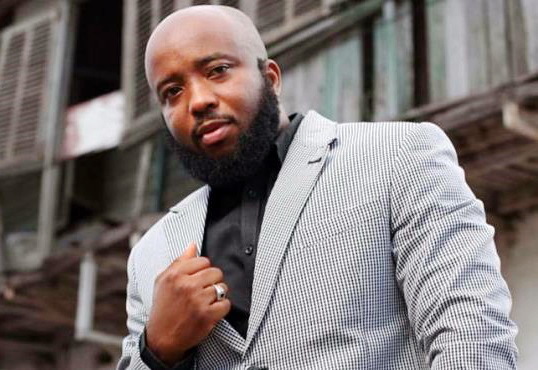 Trigmatic will honor three legendary African musicians including three from Ghana. On the list is highlife star Obiba JA Adofo aka Black Chinese, Aka Blay who also happens to be personal mentor of his and finally the legendary saxophonist Hugh Masekela who passed away a year ago this month. The tributes will take the form of performances with surprise guests. 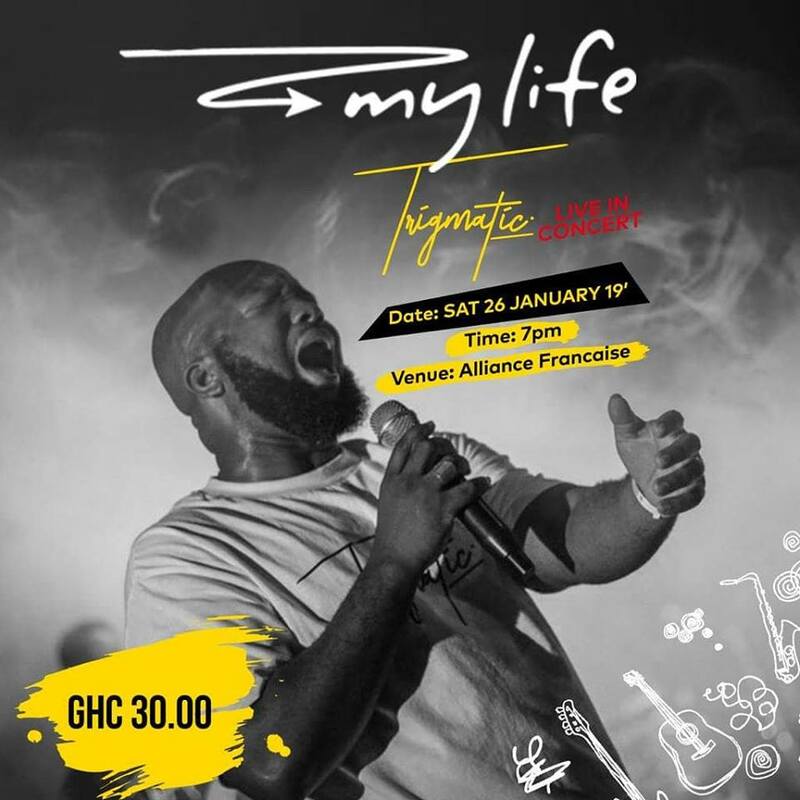 The ‘My Life’ concert is scheduled for Saturday 26th January, 2018 with tickets selling at 30GHS.